Potterheads are celebrating a new milestone! The first Harry Potter book, Harry Potter and the Sorcerer's Stone by celebrated author J.K. Rowling turned 20 years old. The magical franchise came from humble beginnings, which spawned seven more books and was adapted to the big screen shortly after. 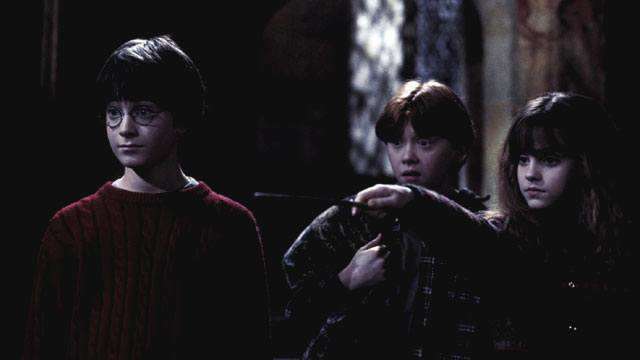 From there, eight films that visually retold Harry’s astonishing adventure as a young Hogwarts wizardry student were created, further expanding the Potterhead fandom. For Rowling, the whole experience was nothing short of magical. She also had one simple but heartfelt message for all the fans who supported the successful Harry Potter series. Meanwhile, Pottermore compiled 20 of the most memorable moments from the books as a way to celebrate with the fans. Of course, other Potterheads took to social media to express their appreciation for the franchise that everyone has come to love. Facebook founder Mark Zuckerberg started the day by greeting Harry Potter. Even this viral pup is grateful! Or is this an animagus in disguise? Now that’s some pretty cool cosplay from this London-based model. Harry Potter plus coffee is one magical combination indeed! And of course, we can’t leave out the message of a fan page of the late Alan Rickman who played the iconic role of Professor Snape.